It is an honour to be your Labour Party candidate for Edgeley & Cheadle Heath. Since being selected in October I have been working closely with Councillors Sheila Bailey, Phillip Harding and Richard Coaton to learn as much as I can and meet as many residents as possible. 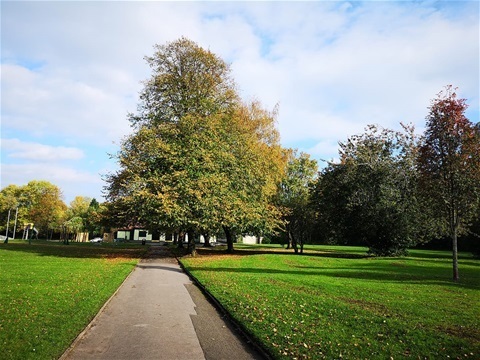 I work for Manchester City Council as a Public Realm Officer dealing daily with litter, fly-tipping and dog fouling, all issues I know concern Edgeley and Cheadle Heath residents. I am an ex-Police Officer (Cheshire Constabulary) and know the value of Neighbourhood Policing and the difference it can and does make to communities. Being a UNISON Shop Steward I am also involved with helping staff with work issues and resolving disputes. I also spent some time volunteering for the Citizens Advice Bureau. I believe I have the experience and commitment to become an active and effective member of the Labour Team in Edgeley and Cheadle Heath. I hope you will give me your support on the 2nd May. Here is our Manifesto for the local elections to be held at the 2nd May 2019. The Manifesto gives a report back on our previous Manifesto commitments and also our 2020 Vision for the coming year. 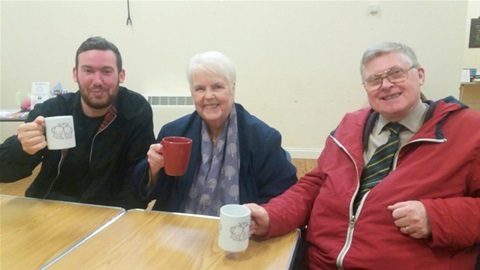 Matt, Sheila and Philip enjoying a cuppa at the Rose Walker Centre, Cheadle Heath. If you have an urgent issue you would like to discuss at any other time please let us know and we will arrange a special surgery on a Saturday morning or Wednesday evening when the library is open 'til 7pm. 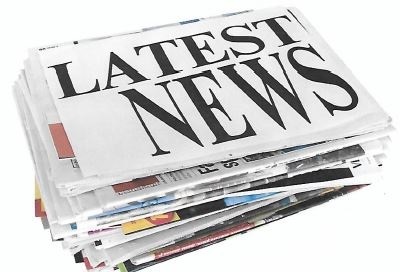 Click on http://www.edgeley-cheadleheath-labour.com/209524947 for information about Edgeley and Cheadle Heath Labour Party. If you live within the Ward boundary shown on this map then you could join the many local people who have already become Labour Party members.